Braids, a short break, then back to braids. 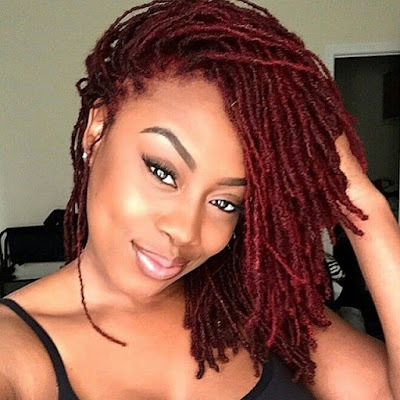 In my last post, I mentioned that I would do a 6-month protective style challenge. 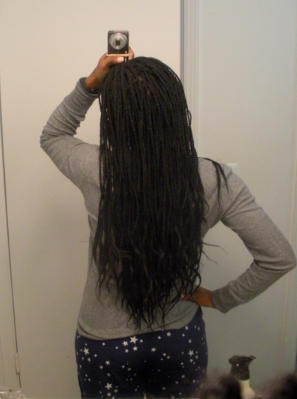 At the time, I installed a set of dark brown, braid extensions, which I wore through November and December. 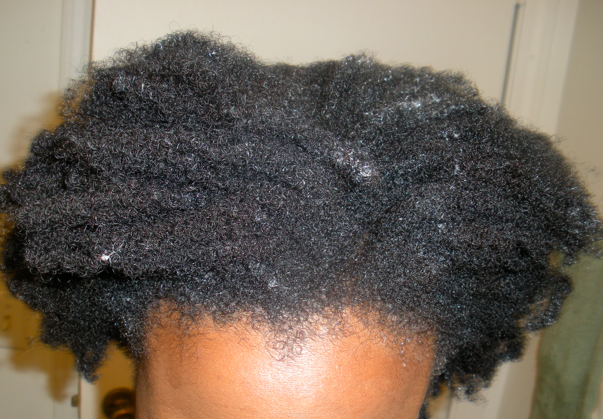 Those braids were then taken down, and I wore my real hair in flat twists for about week. 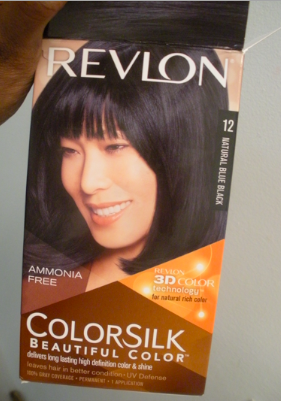 (At some point during that week, I decided to color my hair black for the winter. 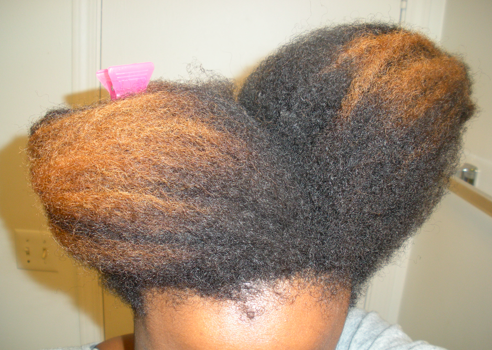 Summer was loooong over as well as my intrigue with my highlights.) 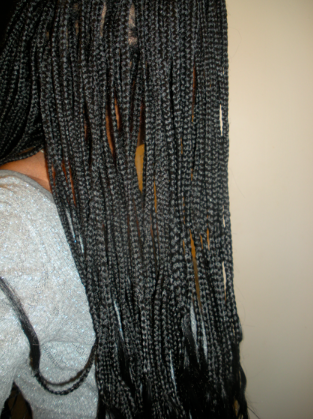 Then, with January here, I trimmed my hair and installed a second set of braid extensions -- this time, black. I'm officially in my third month of this 6-month challenge. Color in "natural blue black". Aiming to keep this in through the end of March. Geez! How long did that take you to install?